BLOGS - From Us, For Us! 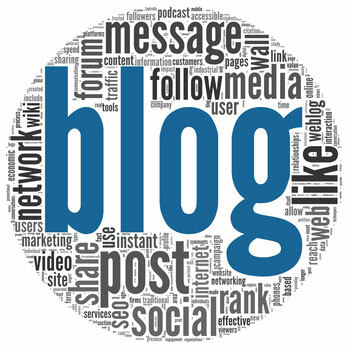 A blog is an important medium of sharing own experiences, opinions and point of views with the readers. As we all have created Frankfurt region as a "Home, away from Home", there are many bloggers who have been informing us from time to time through their own blogs. Apna Frankfurt dedicated this webpage to all such bloggers and invites them to share links to their blogs with Apna Frankfurt to share their opinions and views with the visitors of this website. Note: The Blogs are property of the writers and depict opinion of the writer. Apna Frankfurt does not support or oppose the views in any ways. Note: We invite all bloggers who want to share the information to contact us and get the content added to this webpage.